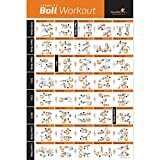 LAMINATED POSTER CONTAINS: 40 stability ball exercises you can do! 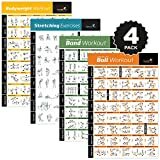 Great for indoor workouts! 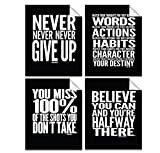 LAMINATED, VOL. 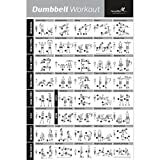 1 POSTER CONTAINS: 40 great dumbbell exercises! Great for indoor workouts and home gyms.